Futuristic User Menu Interface HUD. Abstract Technology Background... Royalty Free Cliparts, Vectors, And Stock Illustration. Image 51837228. Vector - Futuristic user menu interface HUD. Abstract technology background. 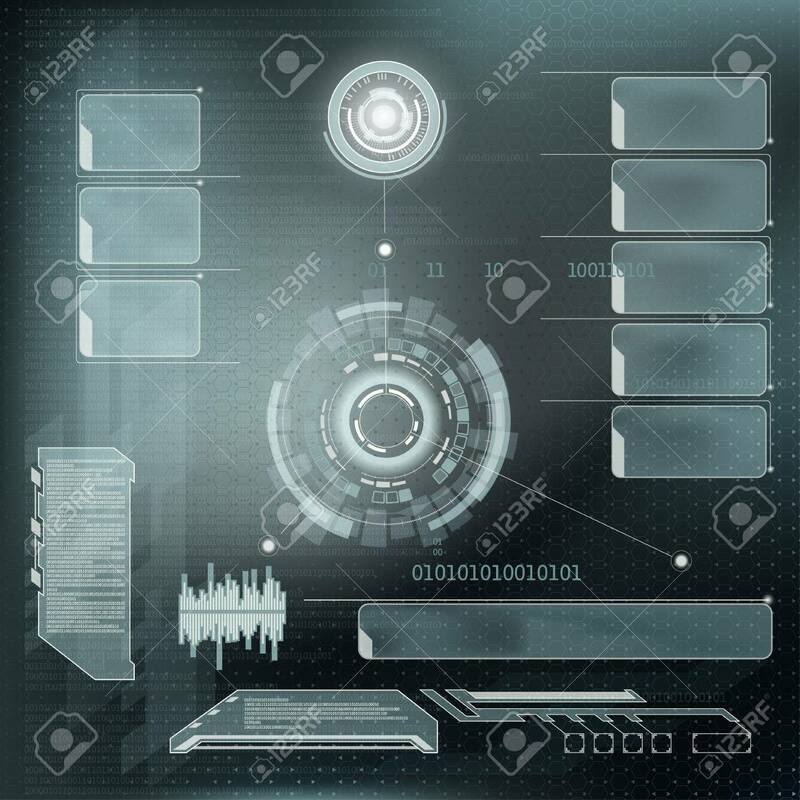 Stock vector illustration ..
Futuristic user menu interface HUD. Abstract technology background. Stock vector illustration ..